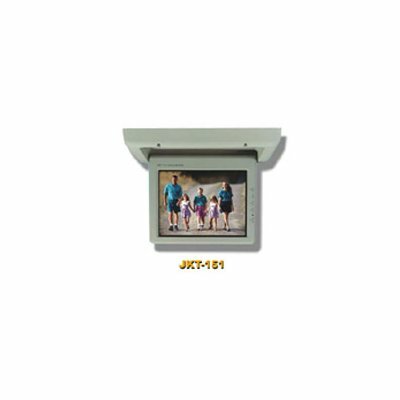 Successfully Added Roof-Mounted TFT LCD Monitor, 15.1-inch LCD to your Shopping Cart. LCD panel: 15.1-inch NEC TFT-LCD. Number of pixels: 480(H)×640(W)×RGB=921600 point.